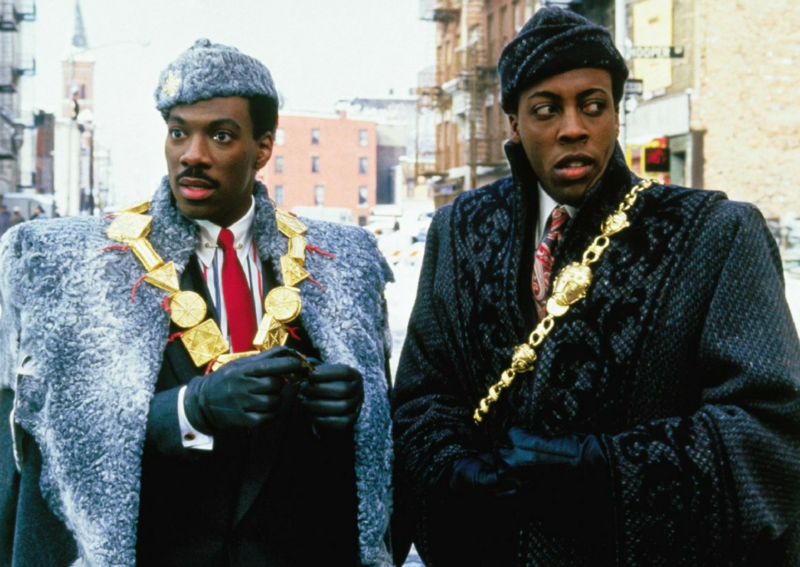 Eddie Murphy's Disappearance Has Us Asking "Wazzup wi'chu?" 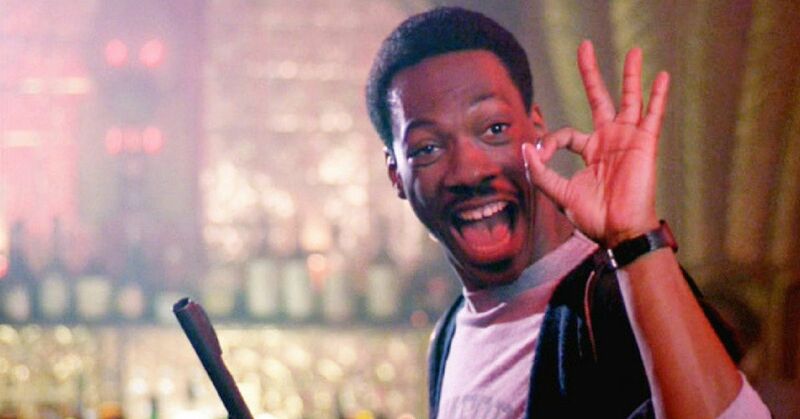 Even though he has been a fixture in Hollywood since the late 80s, Eddie Murphy hasn't really done much in the last handful of years. Starting out on Saturday Night Live, we couldn't get enough of this comedian's humor. 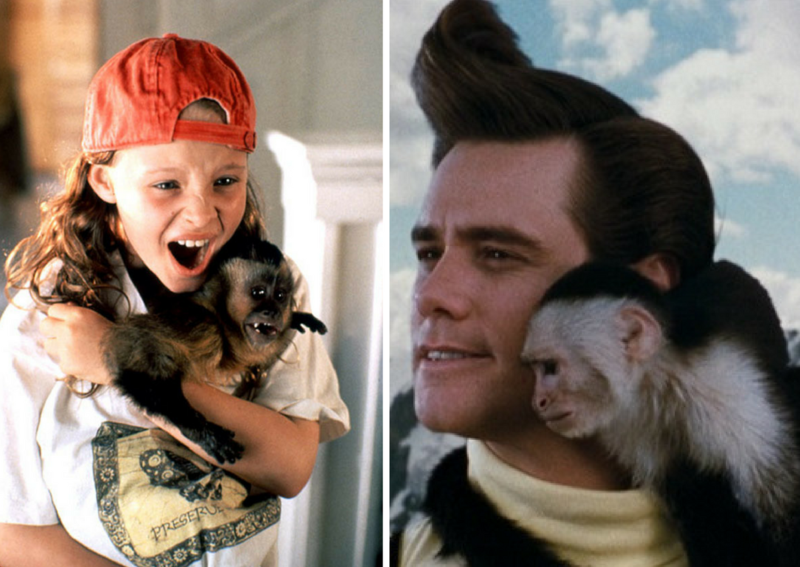 From Beverly Hills Cop in 1984 to The Nutty Professor in 1996 and Dr. Doolittle in 1998, there are some definitely hits that came out in the 80s and 90s thanks to this hilarious actor. But where has he been? Let's find out. He made a bunch of flopsMurphy's on screen career has always been a bit of a roller coaster.